Have you ever wanted to be a published author? A lot of people do! The problem is it’s a lot of work, and unfortunately, the majority of people simply don’t have the time to commit to writing and publishing a book. However, for those who do, they will tell you that it is a wonderful, rewarding experience, and that it adds instant celebrity and credibility to themself and their business! Writing a book is an excellent way to establish yourself as an expert in your industry, or as a sought after speaker. However, if your business is thriving (not a bad problem to have by the way), you may not have time to write a book, nor would you want to let sales or customer relations suffer during the many months it would take you to write your book, edit it, publish it, etc! At The Venture Network, we provide service-based professionals like you a simple solution to writing and publishing, and it is with great enthusiasm that Michael and I share with you our first ever co-authoring model that is specifically designed to help you establish yourself as an expert while helping you increase your revenue through referral and social media networking. We want to make it as easy as possible for you to be successful in your goal of being a published author. Writing a book, and getting it published, takes a lot of time and resources, and is a huge undertaking. But, with that being said, there is not a better alternative than a book when it comes to showing expertise, experience, and credibility than a published work. Total Book Publishing Value = $9,500!!! 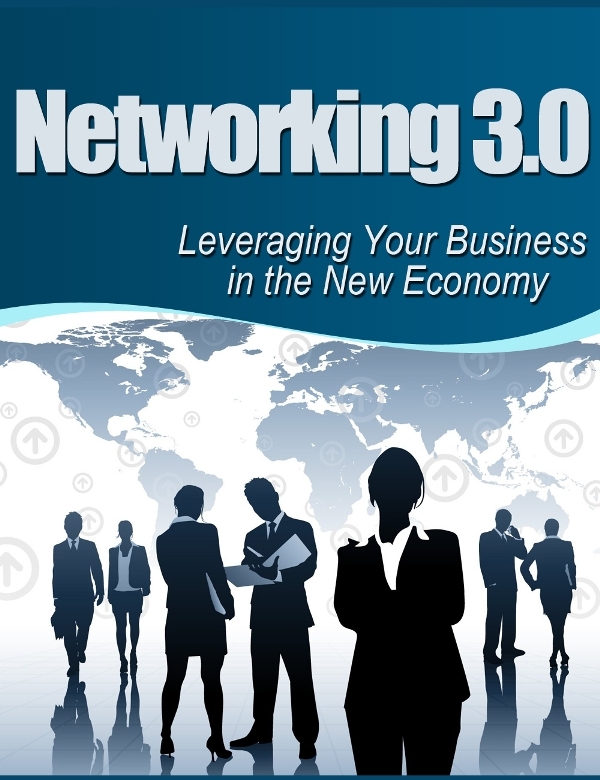 You featured on the Networking 3.0 website! Total Book Marketing Value = $2,500!!! Your Total Investment = ONLY $2997!!! Apply To Be A Co-Author Today! Please note that we do not accept just anyone to be a co-author in our program. This is a highly competitive opportunity and is by application only! Michael’s book marketing has included: One of America’s top publicist’s and Huffington Post Book Marketing Contributor, Arielle Ford recommending and using Mr. Butler’s services. Arielle Ford’s clients have included 11 New York Time’s Best-selling authors: Mark Victor Hansen and Jack Canfield publishers of ‘Chicken Soup for the Soul’ have sold over 30 Million books, Dr. Wayne Dyer, Deepak Chopra, etc. Two Book Marketing clients have recently received movie deals as a result of social media and online PR. This entry was posted on and is filed under Author Marketing, Author Marketing, Blog, Business Networking, In the News, M3 Publishing-Write Your Book, Social Media Marketing, Speaking Gigs, Twitter Marketing for Authors. You can follow any responses to this entry through the RSS feed. You can leave a response, or trackback from your own site.